Getting started on your tax planning before the New Year begins can help you maximize tax relief and minimize tax payable next year. You may only count your tax relief in April when you declare your income tax. 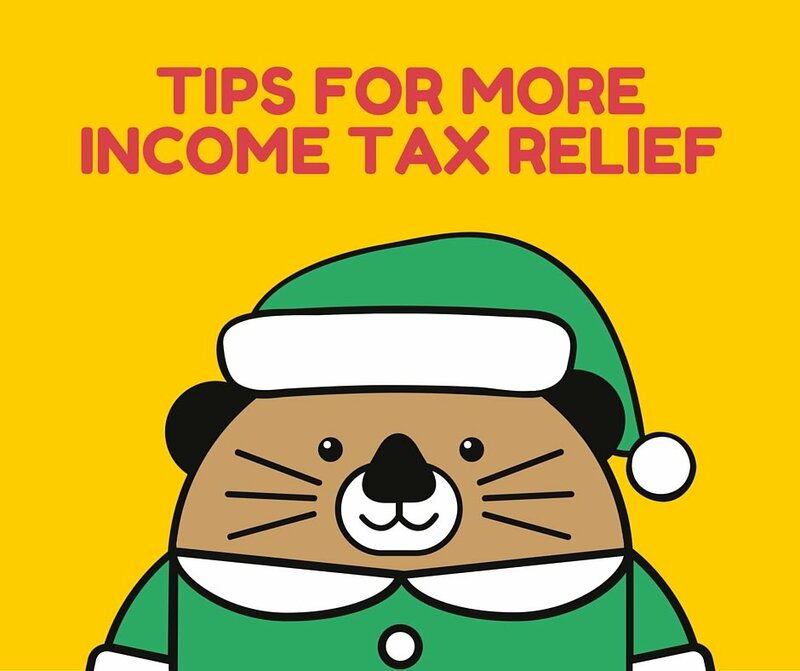 But there are 3 things you must do before the year winds down for more tax relief. The Supplementary Retirement Scheme (SRS) is a voluntary scheme that incentivises individuals to save for retirement by way of tax-deductible contributions. Singapore citizens and permanent residents can get tax relief up to $15,300, while foreign individuals can put in $35,700. You need an SRS account to make the contribution. If you have not done so, you can open an account with one of the 3 local banks, i.e. DBS, UOB and OCBC. I always advocate making SRS contribution at the beginning of the year instead of year-end. This is because SRS is not only a tax relief scheme. Many people are not even aware that they can invest their balance in SRS. 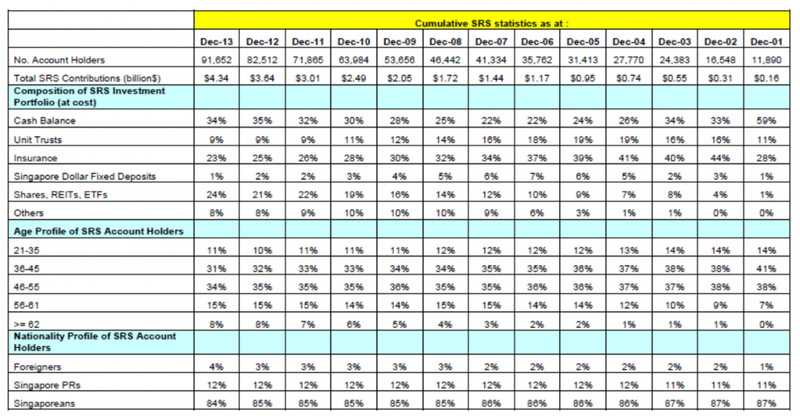 Based on statistics from the Ministry of Finance below, around 30% of Singaporeans’ SRS balances are idling as cash. 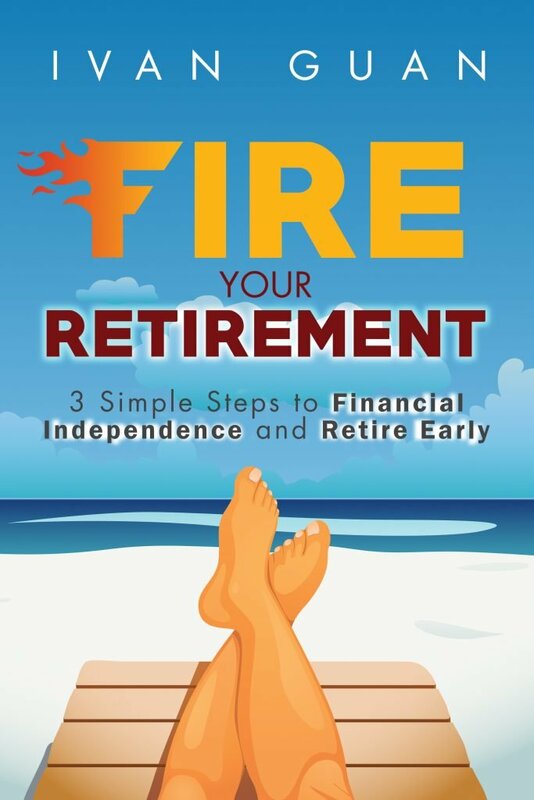 Click here to find out more about how to invest your SRS funds for retirement. You know that CPF contribution is tax deductible, but do you know that you may not fully utilize your CPF contribution limit? Whether you are employees and self-employed persons, you can make tax-deductible voluntary contributions to your CPF Medisave account if your compulsory CPF contributions have not reached the annual CPF contribution cap. For example, if your monthly salary is $6,000 and the annual bonus is $18,000, your total compulsory contributions at the combined employee and employer rate of 36% would be $28,080. The annual CPF annual contribution limit has been revised to $37,740 since 2016. This means that you can still make more voluntary contribution to your Medisave account for tax relief. Prevailing Basic Healthcare Sum(BHS), less the balance in Medisave Account before the voluntary cash contribution. Mandatory Contribution (MC) refers to compulsory contribution by you and your employer, and compulsory Medisave Account for self-employed individuals. This is, in fact, a less known scheme. This relief is given to encourage Singaporeans and Permanent Residents to set aside money for retirement needs either in their own CPF accounts or those of family members. Retirement Account (if you are age 55 and above). To claim tax relief for cash top-ups for your spouse or siblings, the spouse or siblings must not have an annual income exceeding $4,000 in the year preceding the year of top-up. The maximum CPF Cash Top-up relief per Year of Assessment (YA) is $14,000 (maximum $7,000 for self and maximum $7,000 for family members). For example, if by end of this year, you topped up $5,000 in cash to your own CPF Special Account and you topped up $10,000 in cash to your mother’s CPF Retirement Account. In the above example, you can claim a total CPF Cash-Top Relief of $12,000 for this year. Please also note that there is a personal income tax relief cap of $80,000, which will apply from the Year of Assessment (YA) 2018 onwards. This cap applies to the total amount of all tax reliefs claimed, including any relief on cash top-ups made on or after 1 Jan 2017. There will be no refund for accepted cash top-up monies. As such, you must take note of the overall personal income tax relief cap when evaluating whether you would benefit from tax relief on your cash top-ups, and make an informed decision accordingly. Many people overlooked this when they file tax relief. Course Fees Relief is given to encourage individuals to continuously upgrade their skills and enhance employability. It is targeted at those who are currently employed or who have been employed previously. Vacation jobs or internships are not considered employment for the purpose of this relief. You can claim the actual course fees incurred by yourself up to a maximum of $5,500 each year regardless of the number of courses, seminars or conferences you have attended. You can claim only the portion of the course fees which you paid. Any amount paid or reimbursed by your employer or any other organisation cannot be claimed. Courses, seminars and conferences to acquire skills or knowledge for a hobby instead of your profession (e.g. photography, language and sports courses). Polytechnic/University courses if graduates have never exercised any employment or carried on any trade, profession or vocation previously. In the course of my work, I realize that many people do want to take advantage of these various tax relief schemes. However, many tend to procrastinate this because tax relief contributions seem to be a “year-end” thing. In reality, during the festive season like now, everybody is busy celebrating and travelling. As a result, you either find no time or forget to make the contribution. If you make a last-minute contribution on the last couple of days of the year, it may be counted as next year’s tax relief due to delay in transactions (I speak from personal experience ^_^). In addition, it may be too late to plan for attending courses to upgrade yourself. Do you have any question about tax relief contributions? What are other tax relief tips you use for yourself? Simply leave your comment below. And if you find this article useful, don’t forget to share it with your family and friends. Hi, if I top up the full amt in SRS ($15.3k) only in Mar 19, can I claim tax relief for this year’s assessment (2019), or i can only claim it for next year’s income tax in April 2020? Thank you. Hi, Rimy, in this case, you can only claim in year of assessment 2020. Annual CPF contribution (employer & employee) should exceed the $37,740 limit. Doing a VC to self SA account will not entitle any tax relief? If you have reached $37,740 cpf contribution, there is no more tax relief for cpf. The CPF Annual Limit is the maximum amount of mandatory and voluntary contributions that can be credited to your account in a year. If I am not wrong, your contribution above the annual limit will be refunded back to you. There could be a few different scenarios. I suggest you take a look at the examples via this link and see which one is applicable to you. Does that mean that I will not get any relief? Very clear explanation. Thank you for the information. My mum is in her early seventies. Still very much alive and kicking. I am thrilled by the option of contributing cash to her and at the same time enjoying some tax relife. The only question is, how is she getting the money that I top up to her CPF account? Once she met her Retirement Sum, she should be able to withdraw the balance CPF. As a non-PR foreigner married to a Singaporean can I enjoy tax relief by topping up my wife’s CPF? I just came across this as I had made a Cash Top Up to my Medisave account to gain from this Tax Relief – only to realise that my Medisave can only be used for Medical-related matters, and I can’t withdraw any unused amount unlike our SA and RA etc. May I know why you are advocating the benefit of topping up our Medisave account? What if eventually don’t incur a lot of medical bills and are unable to draw down on this account? That is a good question. Generally, you should only top up CPF with “spare cash”. With all the medical advance and the inflation of medical cost, Medisave will be useful when you are older. However, if you feel that it is not worth it, you can choose not to top up. It’s too late for me to top-up special account for tax relief now.. but good info for next year. Can you clarify if the tax relief under top-up scheme is calculated by deducting the relief amount from total taxable income, OR from the total tax payable? Does that mean I don’t have to pay any tax, or my tax payable is now 10% * 45k? Thanks for the very helpful article! The CPF website is too messy, if only it can provide information like this in a more easily accessible way. One question though, do we have to make any declarations to IRAS for the tax relief contributions to take effect or is that all automatic now? The CPF tax relief will be automatically calculated.